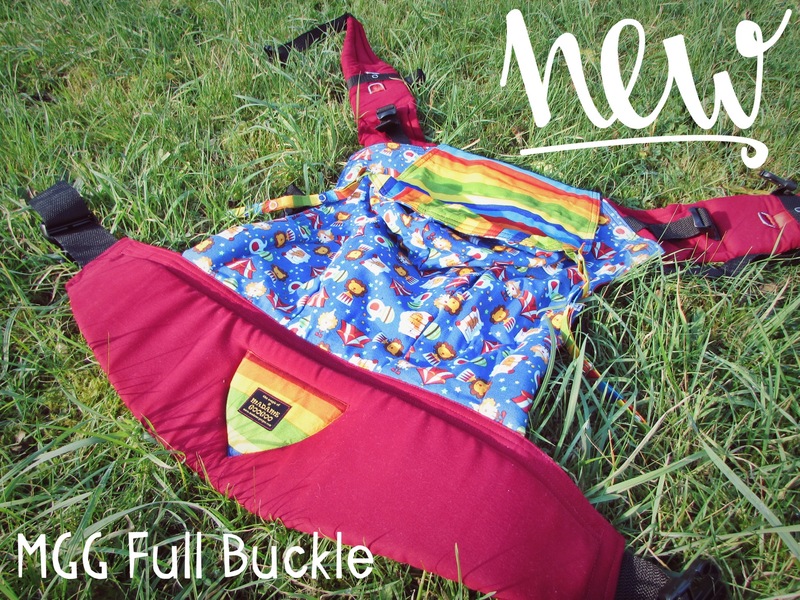 A few weeks back Madame GooGoo ran a Facebook competition, and asked people to nominate their local sling library or babywearing groups, for a chance to win one of 10 beautiful hand made full buckle carriers. And you lovely people thought that Cariad Babywearing and Aberystwyth Babywearers were worth the effort. Well thank you guys so much because our name was picked, and a beautiful Full Buckle carrier arrived here in Wales last week. It will be available to hire from the library after the weekend, for the standard hire charge of £10 a month!